She became addicted to plastic surgery. Hang Mioku radiated with natural beauty at age 28. Her bright eyes, flawless skin, and gorgeous smile all began to change drastically after became obsessed with “enhancing” her appearance. One surgery led to another, and another, until she was completely hooked. Although this resulted in her face becoming rounder, larger, and more disfigured, she continued with the procedures. Hang Mioku’s love for plastic surgery soon became an addiction she couldn’t conquer. She continued to get cosmetic procedures until doctors refused to operate on her any longer. This, unfortunately, did not put and end to her addiction. Hang Mioku continued to disfigure herself using black market silicone for self-injection. 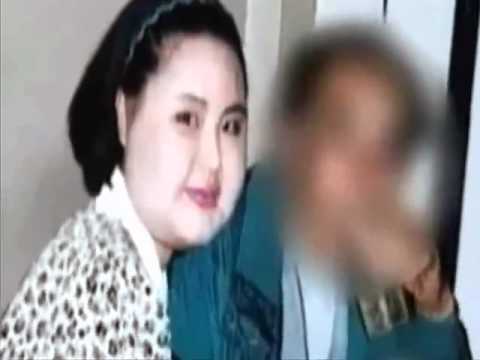 When she ran out of silicone and money, she resorted to using cooking oil on her face. The results were disastrous and permanent. 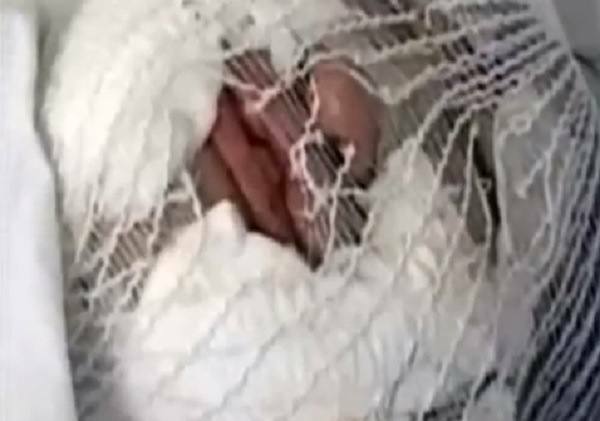 When she returned home to her parents, they could not recognize her. The children in her hometown jokingly called her the “standing fan” because her swollen face was now too large for her small body. When reports of her obsession went viral, many viewers donated money so she could attempt reversal surgeries. Her initial recovery surgery removed 60 grams of foreign substance from her face and 200 grams from her neck. 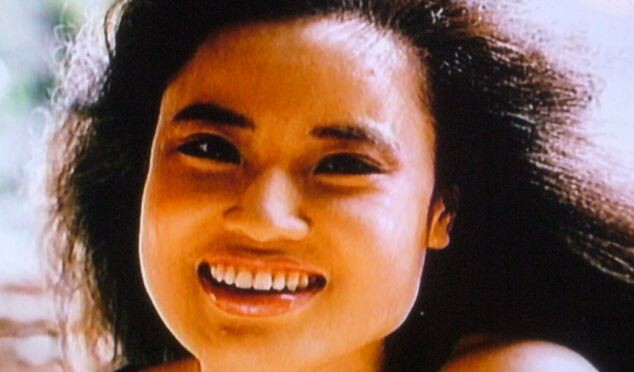 Hang Mioku underwent numerous reversal surgeries as doctors tried to recover her original looks, but the damage had been done. Hang Mioku is now in her late fifties and works at a recycled clothing store. After nearly a dozen reversal procedures, her face is not nearly as swollen as it was from her cooking oil injections, but much of her facial scarring is permanent. The results of her addiction now serve as a warning to those who are in danger of walking down the same, detrimental path.